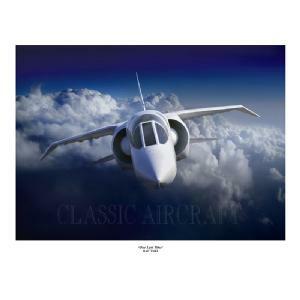 Print depicts a BAC TSR2 which is widely regarded as the most beautiful and advanced aircraft ever flown. 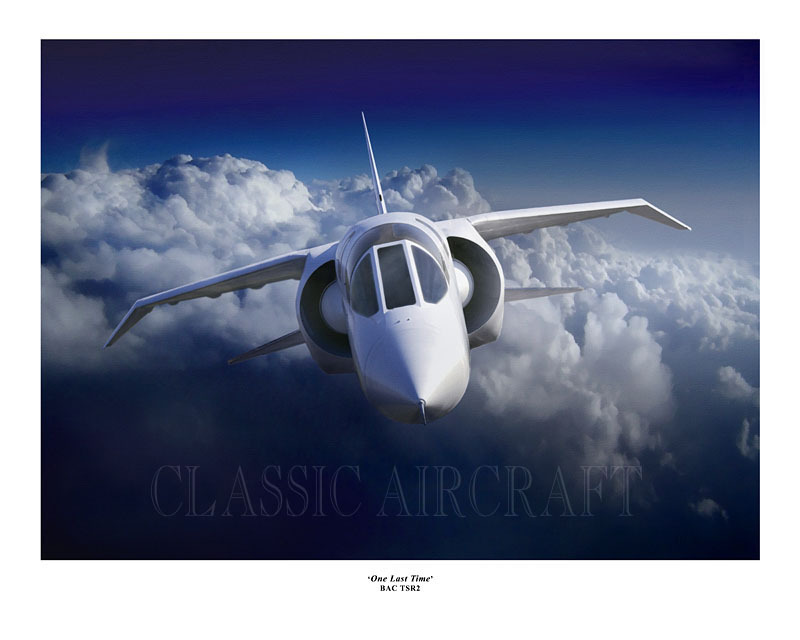 Giclee fine art print on 300gms, 100% cotton paper or unstretched canvas. Limited to 200 prints. Artist signed. Overall size 20x16 inch. Image size 18x13 inch.